Granite counter tops are popular in kitchens due to their natural appearance and durability. 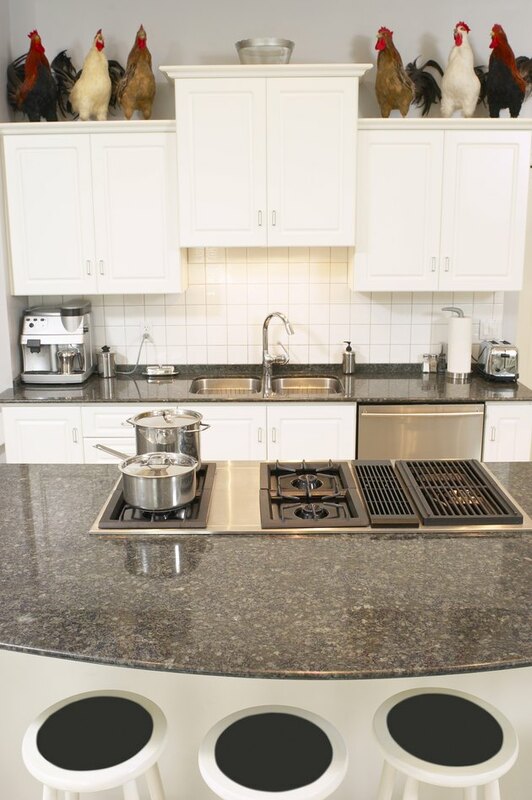 Granite is resistant to stains, heat and scratches -- all factors that make it an ideal counter top material. Installing a granite slab counter top on a kitchen island can be done by the experienced do-it-yourselfer, along with some special tools. Knowing a few tricks of the trade can help simplify the process and improve the quality of the finished installation. 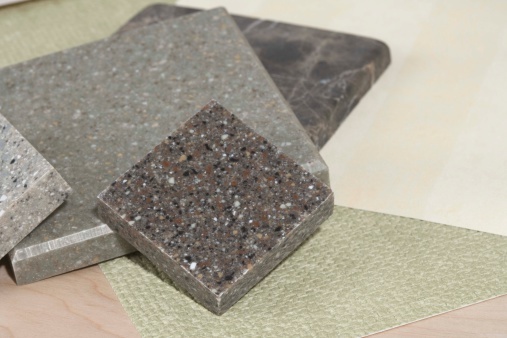 Granite is available in a wide range of colors to match almost any decor. 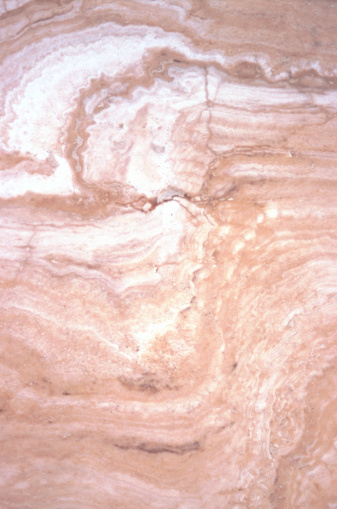 Select the biggest granite slab possible for your counter top installation to avoid any seams. Granite slabs are typically available in sizes up to 10 feet in length. Larger granite slabs may be too brittle and heavy to handle and transport safely. If your kitchen island is longer than 10 feet, seams may be unavoidable. Calculate the amount of overhang for your granite island counter top based on the thickness of the granite you are using and the installation area. For example, if you are using a granite slab that is 1.2 inches thick or more, a 10-inch overhang should be fine without added support. 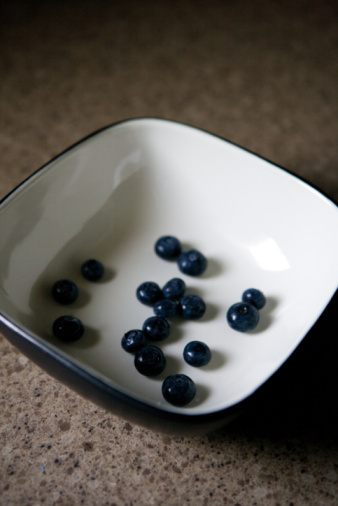 If the granite is less than 1.2 inches, the overhang should be no more than 6 inches. If you need more of an overhang, consider installing wooden corbels around the edges of the kitchen island. Remove the old kitchen island counter top. Open the cabinets or drawers beneath the counter top and locate the anchor screws that hold the top in place. Use a screwdriver to remove the screws. If the counter top is also glued in place, use a 5-inch putty knife and hammer to break the seal formed by the glue. Place the blade of the putty knife into the seam between the counter top and the island structure. Strike the back of the knife with the hammer until it breaks through the glue. Repeat the process all the way around the island then lift off the counter top. Spread a layer of thinset mortar over the kitchen island mounting area with a notched trowel then place the granite slab on top. If you are using more than one slab to cover the area, lay each slab onto the mortar with a maximum gap of 1/16-inch between them. It is imperative that the edges of the granite slabs are perfectly straight and without damage or defect. Place a strip of masking tape on each side of the seam to prevent excess epoxy from contacting the counter top surface once it's applied. Mix epoxy cement, according to the manufacturer's instructions, then add color pigments until you have obtained the desired shade. Apply the epoxy cement to the seam until the crack has been completely filled. Allow the cement and mortar to dry, according to the manufacturer's instructions, then use the blade of a utility knife to remove any excess epoxy that may have squeezed out of the seam during the application process. Use a vacuum-powered seam puller to set and hold the joints when sealing the seams. This device consists of a small air compressor with leveling and clamping attachments. The seam puller applies pressure to the counter top granite, which holds it together to form a tight seam and also keeps it level until the cement has dried. All you need to do is add some epoxy to the granite edges, set and turn on the machine, and it will do the rest. Vacuum-powered seam pullers are available for rental or purchase at many home improvement centers.